I’ve had a really great time following the social campaign for Monsters University and thought I’d share my favorite highlights with you! This post is unpaid and unprompted… It’s just something I’ve been wanting to write! It all started for me on Instagram. I am an Instagram addict! The photos coming in from real-life Arizona friends Becca, Sara and former Arizonan, Amy, were enough to make me ache for a Dole Whip followed by several loops around the Matterhorn! Then I took to the blogs. 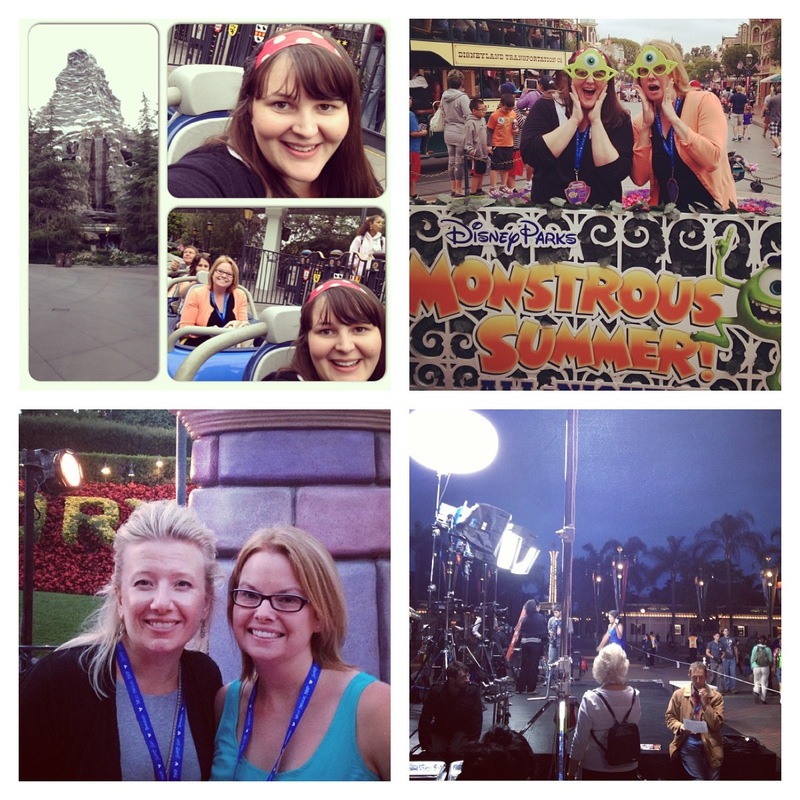 My good friend Amy @ResourcefulMom experienced a whirlwind trip full of coast to coast Disney goodness! She and her daughter had the experience of a lifetime traveling from Florida to California in order to be a part of Disney’s 24 hour Monstrous Summer Fun! What a trip that must’ve been! Her trip recap can be found HERE. OC Moms Blog has been sharing all kinds of Disney goodness leading up to the upcoming movie premier. Shelby Barone and Amy Barseghian, were part of an exclusive screening of Monsters University. According to the post… the kids were sharing their best scare tactics while waiting in line. The older children reminisced about Monsters Inc and were excited to see how their favorite characters originally met! Over at Mom Endeavors… Sara shared a very detailed (and entertaining) recap of her Disney Social Media Moms experience so far. I wish I had been able to attend this event. When I got the invite to head to Florida… I was so excited! But the flight for the girls and I to Florida from Arizona was a bit out of my reach. (Another reason I’m in love with California!) But… I’m already saving up for next year! I can’t miss that kind of fun for my family! Anyway… Sara takes amazing photos. She makes it feel as if you are right there with her. Her family had a fabulous time… you can see it on their faces! But I guess that’s what Disney does for families… it lights up their faces with a joy that can’t be found anywhere else. One of the most informative posts I read, was from Becca at My Crazy Good Life. She shares a tour of Disney and points out attractions that you may have never thought of taking your kids on… like the canoe rides! 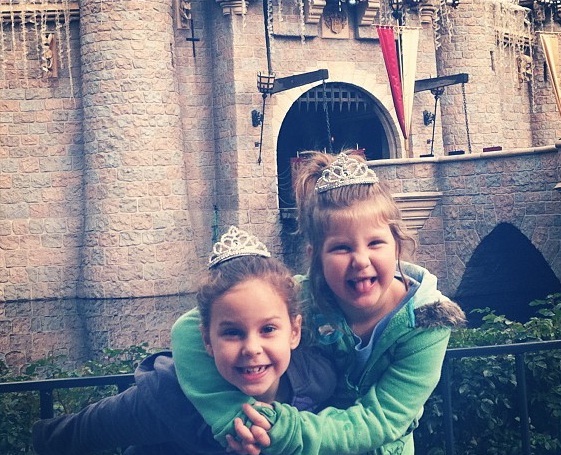 I’m totally going to do that next time I find myself at Disney!